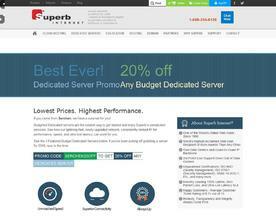 What is a Cheap Dedicated Server? Cheap Dedicated Servers offer the user control over how and where their websites are hosted but at reduced cost, and usually with less features than a full dedicated server package. The main benefits of choosing a Cheap Dedicated Server are that the user gains high performance, stability and control, though this often comes at a price reserved for websites that receive large volumes of traffic. If you’re looking for similar online services to a Cheap Dedicated Server, try our Dedicated Server or Database Server categories. It's easy to go with the best: 20% off all servers! 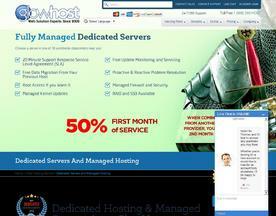 Sign up for an outlet server from GlowHost, and enjoy premium hardware performance at prices a reseller would pay. You'll get 24/7 support from our technical support team, FREE hardware replacements, and low outlet prices with every order.